Basic -- (Dire) Eritrea, the entrepreneur of Za.Er. : "With the peace grows the desire for Italy"
(Dire) Eritrea, the entrepreneur of Za.Er. : "With the peace grows the desire for Italy"
Eritrea, the entrepreneur of Za.Er. : "With the peace grows the desire for Italy"
ROME - "In Asmara they expect Italy to play a role, helping to realize the promises of peace with Ethiopia and to start a path of economic development": Pietro Zambaiti, CEO of Za.er. 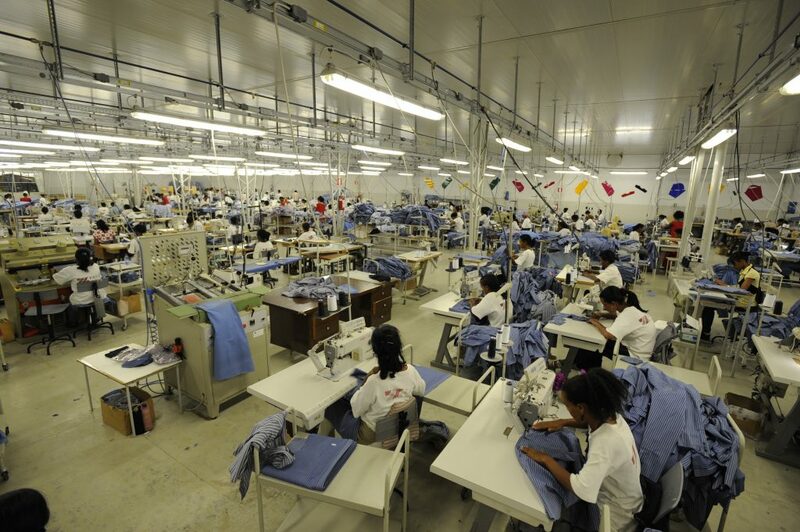 , the first industrial textile company in Eritrea, speaks with the agency 'Dire' of the mission of Prime Minister Giuseppe Conte in the Horn of Africa. In Asmara the head of government will arrive this week from Addis Ababa, traveling a route that for at least 20 years has been banned from citizens and diplomats . Scheduled meetings with Ethiopian Prime Minister Abiy Ahmed and Eritrean President Isaias Afewerki, signatories of the July reconciliation agreement with a commitment to re-launch bilateral relations after a war that caused about 80 thousand deaths between 1998 and 2000 . "Eritrea became independent only in 1993 and then lived in a ' no peace no war ' and an embargo," the premise of Zambaiti. It was his father, in 2004, to record for the symbolic value of a dollar the buildings of Cotonificio Barattolo, historic but also now collapsing: " The machines were useless and the company needed huge investments in machinery and know-how " remembers the businessman. Read also: Eritrea, the Zambaiti in Asmara: "More cotton and nurseries"
Today the Za.Er. produces about a thousand shirts a day addressed to the Italian and European market, as well as work clothing for the local and African market. A model company also from a social point of view, which operated in a difficult context, emphasizes Zambaiti. Convinced that today Italy must above all "work to consolidate the peace agreement with Ethiopia, promoting the start of new economic activities and helping to create the conditions necessary to attract investment". The assumption is that, beyond colonialism, our country has left a positive legacy. " The Italians created companies of excellence and taught a profession , until the nationalization of the Ethiopian government in the '70s," says Zambaiti. "Today they could help Eritrea in the manufacturing, agro-business and tourism sectors, with the beauty of the coasts, the Dancalia region and Asmara itself, proclaimed by UNESCO as a world heritage site for its modernist buildings ". And will peace with Addis Ababa guarantee economic benefits? "Ethiopia is a country of over one hundred million inhabitants, with its own industrial development but without an outlet to the sea" Zambaiti replies: "Eritrea, which has only five million inhabitants, could put it at its disposal, helping to attract new investmentsalso thanks to an interesting and growing outlet market ". Perspectives, these, of which Ahmed and Afewerki discussed in Asmara again at the beginning of September. 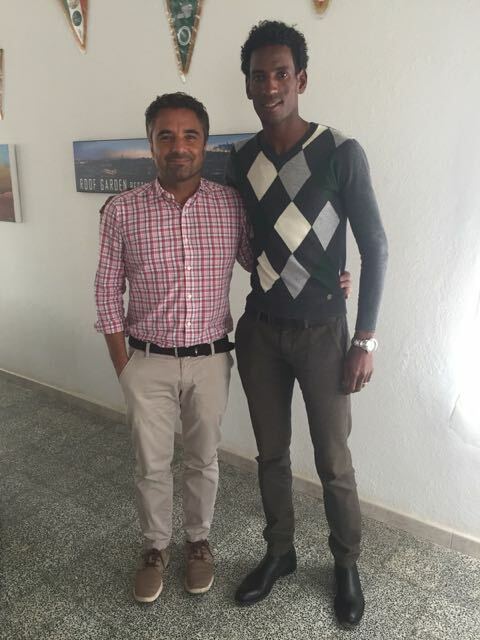 "The summit was also an opportunity for a visit to the Za.er stand", recalls Zambaiti: "Both have worn the shirt of our Peace Butterfly campaign, which Ahmed then showed in his speech for the Ethiopian New Year '11 September, live TV ".